As a child, I was brought up in church and taught Christian values. These valuable lessons would prove useful later in my life as I looked for a way out of a bad situation I was in due to bad decisions that I had made. Questioning my self-worth as a child, I turned away from the church trying to find a place to fit in. Not realizing the extent of how much I did not know at the age of twelve, I started to get lost in the world of drugs and alcohol. My addictions became stronger as I got older and experienced a life where not all things worked the way I hoped they would. While my addictions went from drinking beer and smoking marijuana to smoking crack and drinking anything available, a place to fit in became more of a place of isolation for me as I no longer felt comfortable being around most family members if I had something stronger than just a few beers. This was in most cases when I would get high with other addicts or alone because for me a drink was always better with crack. At least that was the lie I would tell myself, along with the lie that my problem wasn't that bad. Finally, after thirty years of addiction, on June 6, 2006, I hit my rock bottom, but I remembered what I had learned as a child about a power above all other powers. 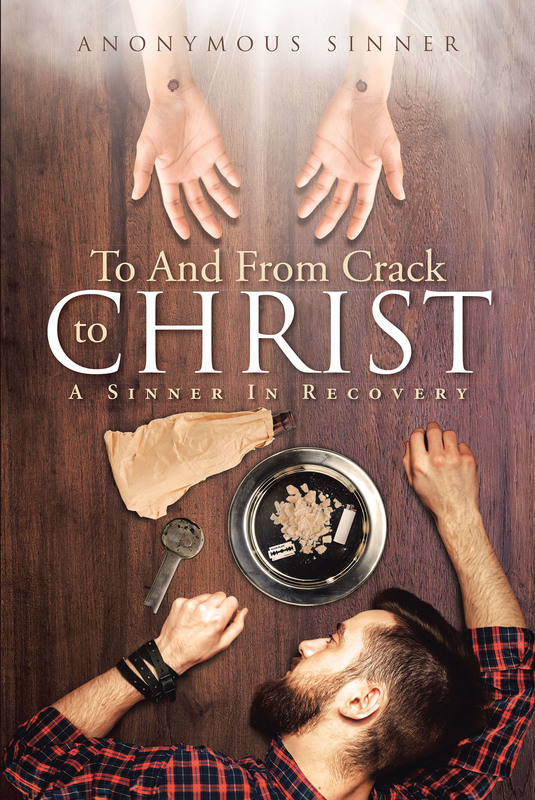 I prayed to the highest power, and God, my Father in heaven, made a way for me to get into a drug-and-alcohol treatment program. I went through the program and took what I needed from it with the understanding that words also have power. Because of my faith and what I had learned in church as a child, I refuse to put the words of man. Addicts suffer from a disease for which there's no cure above the word of God. You are more than a conqueror (Romans 8:37) and By his stripes you are healed (1 Peter 2:24). I do not believe that Jesus died for me and rose from the dead with power over all things except an addiction. I believe He came to conquer ALL sin so that all lost sinners who believed in Him and worked on building a personal relationship with Him could be recovered when He returned.